Why am I a member of the AES? It's simple: I LOVE audio! I want to stay on top of the technologies, current events and important developments in the industry. and its incredible impact on our industry. I wanted to be closer to where things actually happen. Cutting edge is what AES is all about for me and I want to be part of that. I became a member of the AES in order to gain as much audio related knowledge as possible. I joined AES to further develop my own knowledge and skills along side like minded individuals, as well as to share my experience and understanding with others. AES Members receive an online subscription to the renowned Journal of the AES, including all back issues to 1953, plus access to over 17,000 publications in the AES E-Library, the preeminent source of audio science and practice. captured at events around the world. 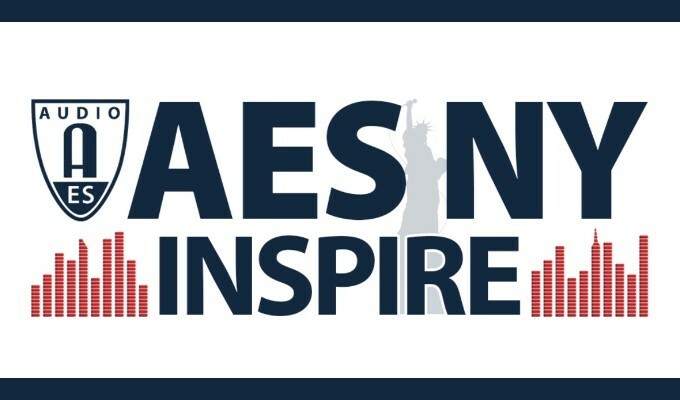 And don't miss our latest online publication - AES Inside Track, featuring important innovations, best practices, people, and tips on a hot topic each month, available exclusively via the AES Member Portal. My membership in AES provides me invaluable technical information and the ability to meet others with similar interests. as well as to share my experience and understanding with others. Stay plugged in with your peers and industry leaders internationally and online. Connect with your peers close to home. Build a profile in our searchable "Find an Engineer" directory. Find your next career (or employee) on our acclaimed Job Board. Our new Refer a Friend program rewards you for sharing AES with your colleagues, and keeps the AES community buzzing with interesting new people. If you're just getting started in your legendary audio career, AES is the proverbial "back door" to the industry. AES Members enjoy the lowest prices for AES events, publications, and merchandise, plus exclusive discounts from our partners. Full members can vote in Society elections, hold office (e.g. Board of Governors, Section Chair), and those with public online profiles appear in the results of "Find an Audio Engineer" searches. After you have become an Associate Member you will be invited to upgrade to full Member status. If you already are an Associate Member you can Apply for Member Status. 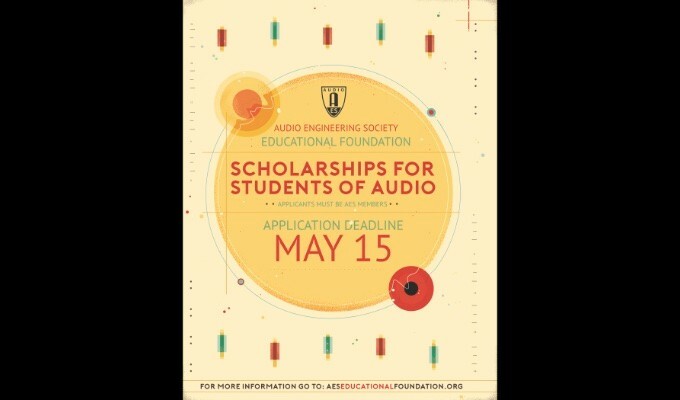 An Associate Member may be anyone interested in audio engineering and in the society's objectives, but who does not yet have the degree or the equivalent in professional experience required of a Member. Associate membership includes all the privileges except voting, holding office or chairmanships, although Associate Members can serve on a professional section committee. Students can pay student rates for one year following graduation and then qualify for a one-time "Recent Graduate" discount (of approximately 35%) when upgrading from Student to either Associate Member or Full Member, depending on qualifications and experience. Students may claim status as Student Members during any period(s) of academic training. These need not be consecutive but cannot exceed a total of 10 years. After 10 years a Student Member will be converted to Associate or Full Member, depending on qualifications and experience, at the Recent Graduate rate for one year, and then at the prevailing fees. Life Membership recognizes long-standing members’ support for the Audio Engineering Society. Any Member or Fellow in good standing who has been a paid member for at least 25 years and a Member of the Society for five or more years, may, when he or she reaches the age of 65, apply for life membership status and be exempt from paying dues from that time onwards. This includes all the existing privileges of their membership category plus the online edition of the AES Journal. In line with other membership categories, Life members also have the option to subscribe to the printed edition of the Journal at the prevailing rates. If you believe you meet the above criteria you can request an upgrade to Life Membership. Sustaining Membership is available to organizations who wish to support the AES. Visit the Sustaining Members page.